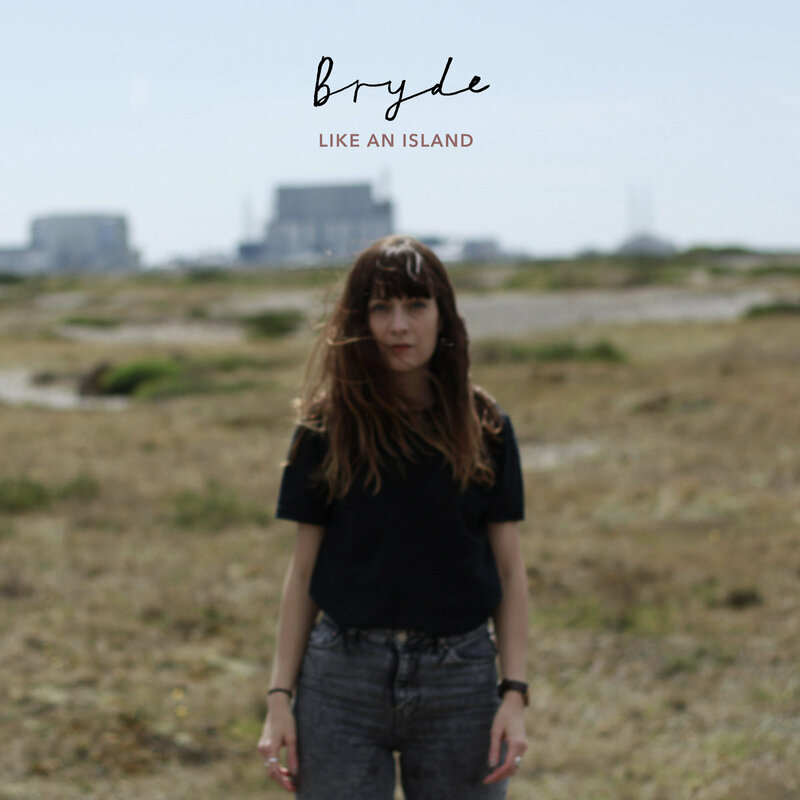 Bryde otherwise known as Sarah Howells releases her debut album Like an Island on the much-touted label Seahorse Music, a record label started entirely by Women to highlight feminine musical talent (that’s pretty cool). The production credits are just as salivating on here as they range from PJ Harvey to Wolf Alice. Add these vibrant and tasty ingredients with the tense and compelling dynamics of Bryde and we have a debut album that packs a lot of hard-hitting emotions which will resonate with listeners long afterwards. Bryde shifts through the emotional gears effortlessly, drawing a mix of comparisons from Sharron Van Etten and (as already mentioned) Wolf Alice. Opener To Be Brave weaves in and out like the coming of the tide at sea; it bubbles and ripples, reeling you in. Less is a much more raged and raw affair with its moody crunching strings and clanging chorus. The arresting vocals showcase Bryde’s versatile harmonics very nicely indeed. A definite highlight on the album for me. The album continues to cast chilling and distinctive songcraft with maturity. The musical narrative seeps with strong and dense guitar noodling that complements Bryde’s voice very well. Great examples of this are the latest single Peace which to me strikes a cathartic note, urging you to abandon inhibitions and embrace the now whilst the atmosphere on Fast Awake consists of gentle intricate arrangements sprinkled with a more wispy and delicate vocal display. Handstands has a sense of longing attached to it – wanting to be loved again like she used to. To Be Loved has early PJ Harvey smothered all over its short emotional blast, a little visceral treat. The strengths of Like An Island are reflected in the title of the album. The music acts as a collection of vivid and visual soundbites that at times encapsulate a small island’s weather front; wave after wave hitting its rocky shores, bracing for dark and stormy weather. The album has the air of a determined and impassioned character with fervent undertones and this, in turn, provides us with a debut full of emotional depth that is refreshing in these times of conveyor belt produced indie-pop.